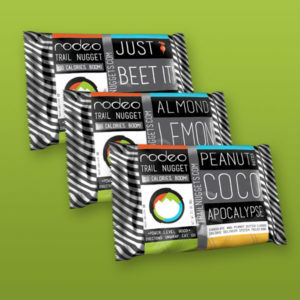 Rodeo Labs Trailnuggets | Simple, honest nutrition for adventures. When you look at the ingredients list of any Trailnugget flavor you will find refreshingly few words, all of which will be easily recognizable. 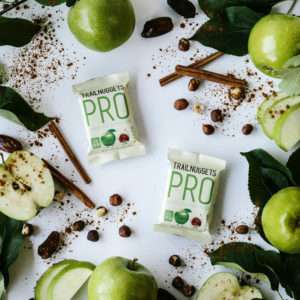 Each ingredient in every one of our bars earns its place on the list by supplying energy, improving taste, or helping to make the consistency of the bar just right. Many ingredients do all three! 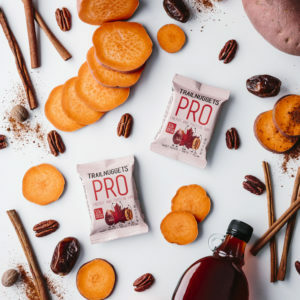 Here are a few of our common ingredients and why we chose them. 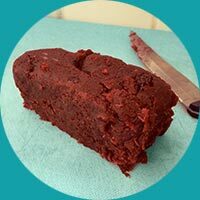 Dates are the superfood base of all of our bars. 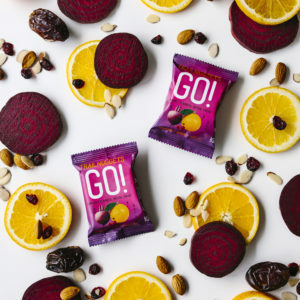 Nature jam packs them with energy in a form that is easily accessed by athletes on the go. 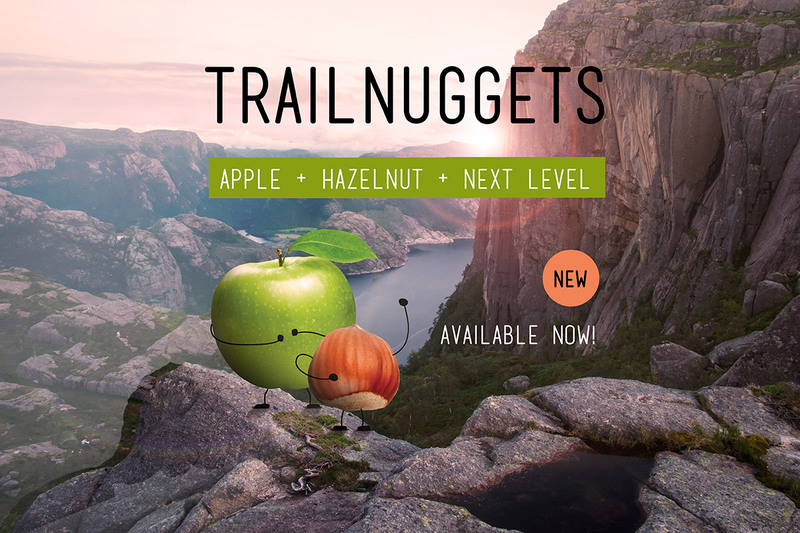 Their taste is mellow, their texture is just right, and they put the “nugget” in Trailnuggets. 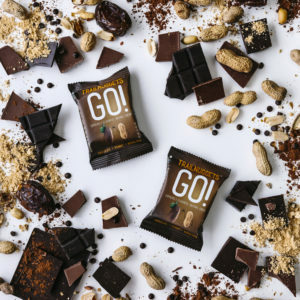 Each of our three Trailnugget flavors also contain nuts. 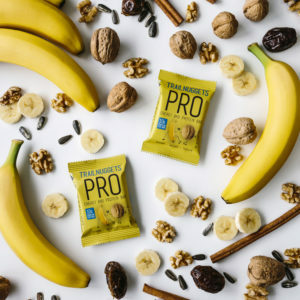 Almonds lead the charge and bring a triple punch of calories, protein, and texture to the mix. 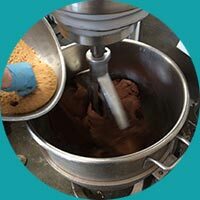 Peanuts make our Coco Apocalypse flavor a familiar favorite. If our bar names have fruit flavors in them, it’s because they have fruit in them. You won’t find a razzleberry in a Trailnugget because razzleberries are fake. Only real fruit is allowed into our kitchen. Oils! 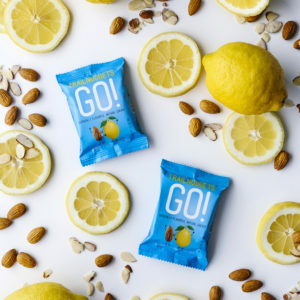 When you bite into a Trailnugget one of the first sensations you might experience is the pleasant kick of an essential oil. We insist that each of our flavors are punchy, pleasant, and unambiguous, and oils make it possible to do that naturally. 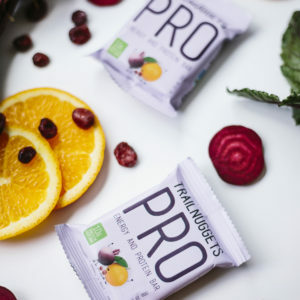 Our first priority for Trailnuggets was to create an excellent bar that meets the needs of athletes on the go, but good nutrition and great flavor are important to everyone, not just healthy fitness types. 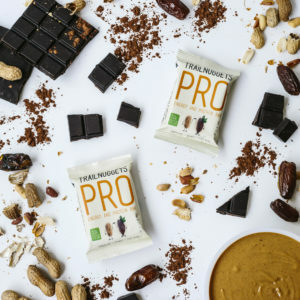 In the early days while we were creating our bars, it was not uncommon for our testers to admit sneaking a Trailnugget into a kid’s lunchbox, eating one at a desk, or stashing one in a handbag for a mid-day pick-me-up. Our testers were not alone, and we also admit to snacking on nuggets aboard airplanes, while camping, riding bullet trains, and yes, at our own desks. 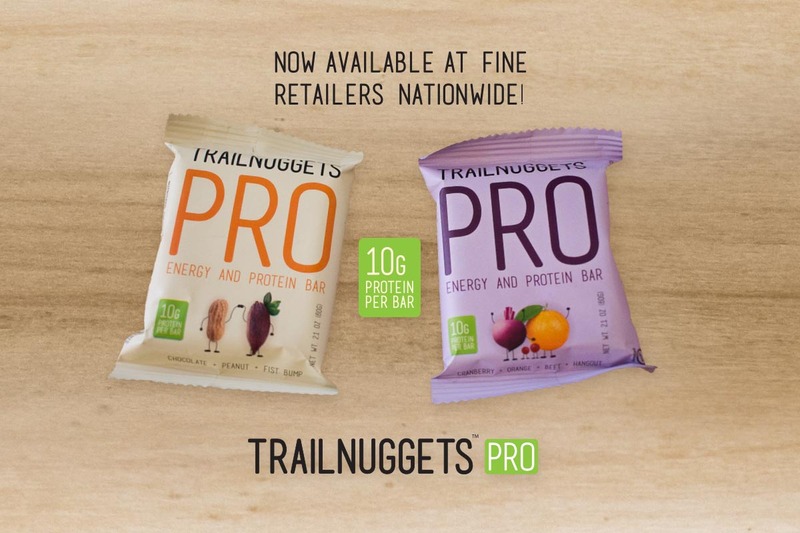 Trailnuggets are available at select bike shops, online retailers, and our new Trailnuggets Pro bars are available nationally at fine grocery retailers. 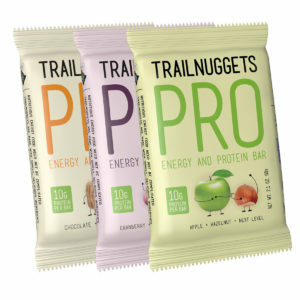 If you have any questions or feedback on Trail Nuggets, please get in touch with us. 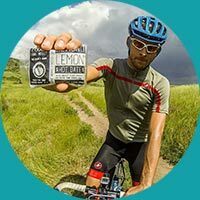 Interested in selling Trailnuggets? Would you like to see them in your area? Inquiries from large distributors, small stores, online sellers, and adventure shops of any type are welcome.